Eat, beach, Sleep, Repeat! 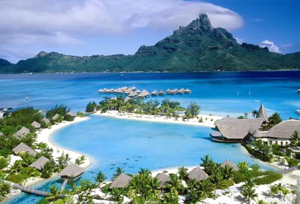 If this is what on your bucket list, then the beaches of Andaman are the right choice for you. Shimmering like an emerald in Bay of Bengal, Andaman Island is famous all over the world for its silver sand beaches, crystalline waters, coral reefs, limestone caves and thick green forests. Embark upon an enchanting journey, and witness these charismatic islands. 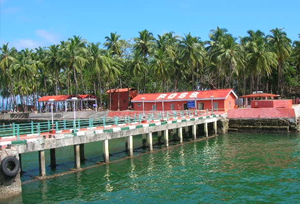 At Tour My India, we offer 5 days and 4 nights package to Port Blair, Havelock, North Bay Island with Viper Island, which will cover the interesting museums, vast jail, best beaches, coastlines, seashores and marine life. 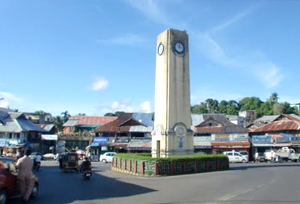 This trip covers most of the Andaman excursions you would like to explore while holidaying in Andaman Island. Our tour includes a visit to some wonderful beaches of the island along with a Port Blair City Tour so that you can make the most of your vacation and take away many lifetime memories with us.